The Lagos state Governor, Akinwunmi Ambode, has called on Muslims in Nigeria to embrace the values of sacrifice, love and continue to foster unity as they join their counterparts worldwide to celebrate this year’s Eid-el-Kabir festival. In his Sallah message signed by his Chief Press Secretary, Mr. Habib Aruna, Governor Ambode said the period of the celebration was a clarion call for Nigerians to imbibe the lessons of the season such as selfless service to God and humanity, sacrifice and sincere commitment to righteous conducts in their private and public life. Governor Ambode therefore called on all Nigerians to exhibit these values for the good of the country and shun any act capable of heating up the polity or causing distrust among various ethnic groups in the country. “As we celebrate this auspicious occasion, let us renew our faith in our nation and implore the Almighty God to restore to us those values that place high premium on human life, love of neighbour and sharing even as we ventilate our faith in the unity of our dear country”, the Governor said. 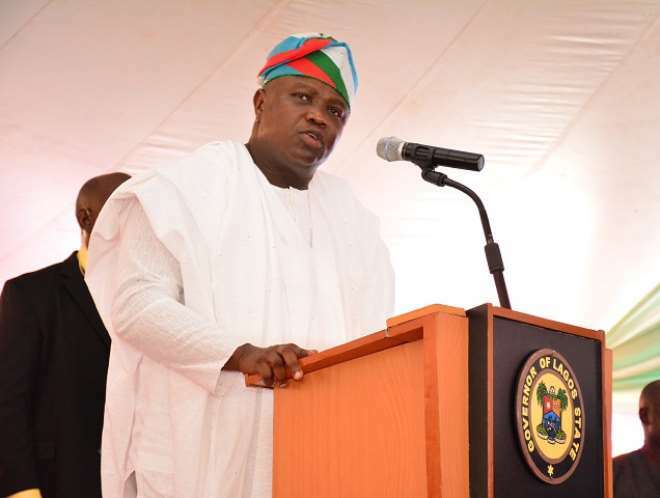 The Governor also thanked Lagosians for supporting his administration, assuring that the Government would continue to do its best to serve the people and promote fairness and mutual tolerance among the populace, irrespective of their ethnic religion or political affiliation.